BitKan, a China-based cryptocurrency data service provider, announced today that it has secured $10 million in Series B funding, led by new investor Zhongyunhui Capital, with additional support from another new investor IDG Capital and existing investor Bitmain. This follows a $2.4 million Series A funding in 2016 and a $300,000 angel round in 2015. 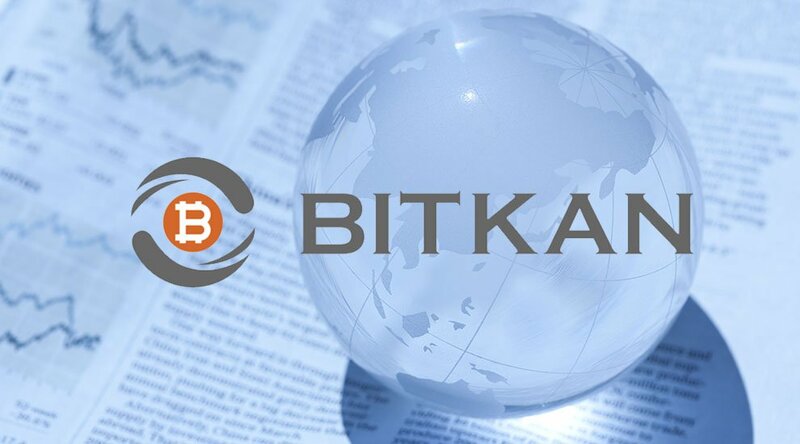 BitKan has been one of China’s best-known Bitcoin and cryptocurrency data sites and OTC trading providers for the past four years until September 2017, when the Chinese government issued a stringent warning about the ICO market. At that point, most China-based companies related to ICOs and trading chose to halt their businesses in China in favor of shifting their operations overseas — BitKan was one of these companies. It terminated its OTC services but kept its data, news and wallet services. Currently, BitKan is still headquartered in Shenzhen, China, but also operates globally in Hong Kong and Singapore, where they have set up offices with plans to add a Tokyo branch. Chinese government is actively exploring the best approach to regulate Fintech industry and blockchain industry is no exception. I believe Chinese government will finally have a sound and thoughtful law on this industry once they have enough understanding and intelligence of blockchain. “The capital injection will finance the development, promotion and operation of K Site, a blockchain project incubated by BitKan, and other products and services of BitKan itself, such as its E-wallet and data analysis,” Yu Fang, BitKan’s CEO, told Bitcoin Magazine. The startup embarked on an international road as early as 2015. The new capital injection will enable the company to speed up its international expansion by extending BitKan’s already broad user base, according to Yu. To date, BitKan has more than 1 million registered users globally, 40 percent of whom are from outside of China. 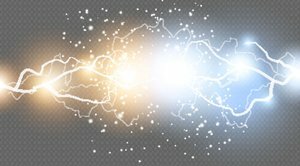 Both the BitKan website and app are available in English, Chinese, Japanese and Russian. Beginning on Tuesday, August 21, 2018, WeChat began implementing a sudden shutdown of no fewer than eight accounts linked to bitcoin and crypto news organizations. The China Center for Information Industry Development (CCID) released the second iteration of its monthly Global Public Chain Technology Evaluation Index on June 20, and EOS came out as the report's front-runner. Reality Shares Nasdaq NexGen Economy China ETF, which tracks the Reality Shares Index, will focus on China-based companies that are fully invested in blockchain technologies. The China Center for Information Industry Development of the Ministry of Industry and Information Technology has announced its first monthly Global Public Chain Assessment Index.